This search for protection with longer lasting results sometimes has automobile owners choose synthetic paint sealants for their vehicles. These sealants will last longer than their carnauba wax counterparts, but not much longer. Most of these sealants will need to be reapplied every four to six months and like wax can drive the cost to protect your vehicle up over the years that you own it. Once again, just like carnauba wax, to get the maximum amount of time from your sealant, it must be maintained under optimal conditions. As many of us know, we encounter the unexpected regularly and an unfortunate weather event, scratch, and several environmental factors can lead to your sealant being stripped away faster than you might expect. On top of the short time a sealant lasts, they often leave a vehicle with a plastic and artificial look to them. When spending the time and money on protecting your car, you not only want something that will protect it for a worthwhile period of time but will also leave it looking professional and dignified. If both carnauba wax and synthetic sealants seem to have most of the same disadvantages and as a vehicle owner you are looking for the ultimate solution, consider ceramic paint protection. 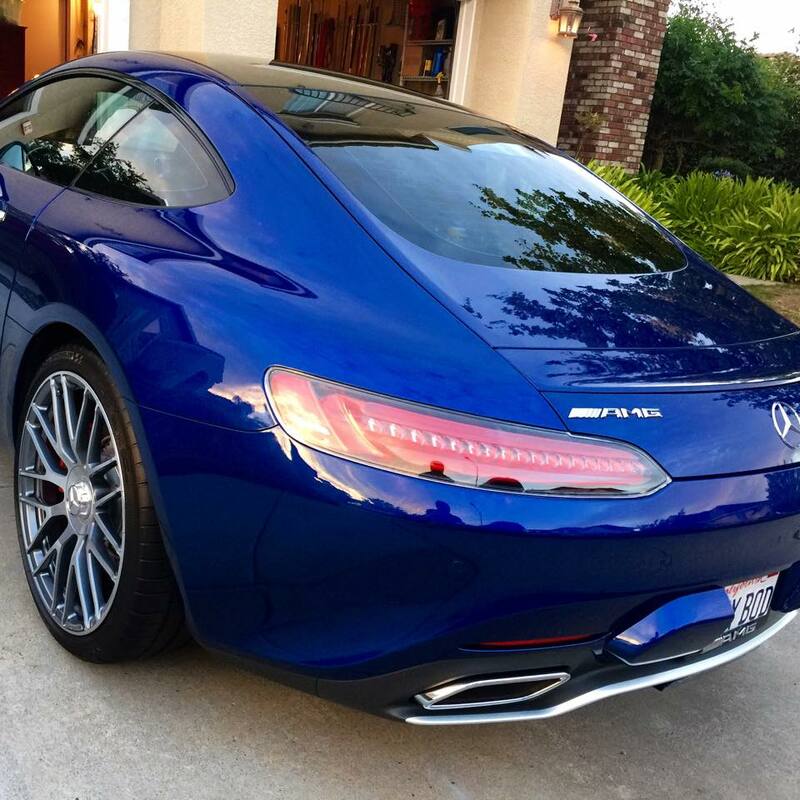 San Diego Ceramic paint protection offers avenues around the shortcomings of carnauba wax and synthetic sealants. As far as protection of your vehicle is concerned, ceramic coating for cars provides a strong protective surface immune to many environmental hazards your automobile may encounter. This protection includes safeguarding your vehicle against scratches, dirt, mud, and many of the pollutants in the air. Not only does ceramic paint protection defend your vehicle against these hazards, but a single application can outlast wax and other paint sealants by several times over. 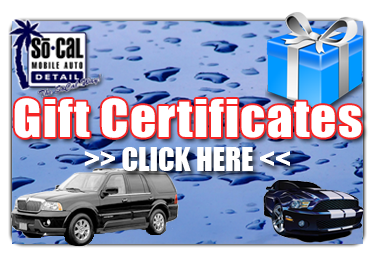 Instead of months, a ceramic coating can last years, sometimes even the entire average lifespan of a vehicle. This means that all the hard earned money and time an automobile owner spends on the multiple applications of wax and sealants can be completely averted with just one application of a ceramic coating. Combine this level of protection with the polished and distinguished look that ceramic paint protection offers and you have the clear choice when it comes to protecting your automobile. One might ask how a ceramic car coating achieves this and the answer is a simple one. Ceramic coating bonds with your vehicle on a molecular level. This means that even microscopic imperfections in the paint of your car are sealed and protected. 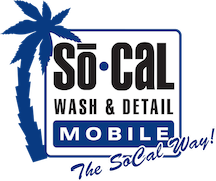 Fusing on the level that San Diego Ceramic Coating offers essentially makes the coating a part of your vehicle ensuring long-lasting, maximum protection with the sleek look of a brand new automobile.